All the new and must-have products and devices to serve all your beauty needs, from the futuristic FOREO blue light technology pen to the ultra-warming Tobacco Candle from New York-based, family run firm, MALIN+GOETZ. 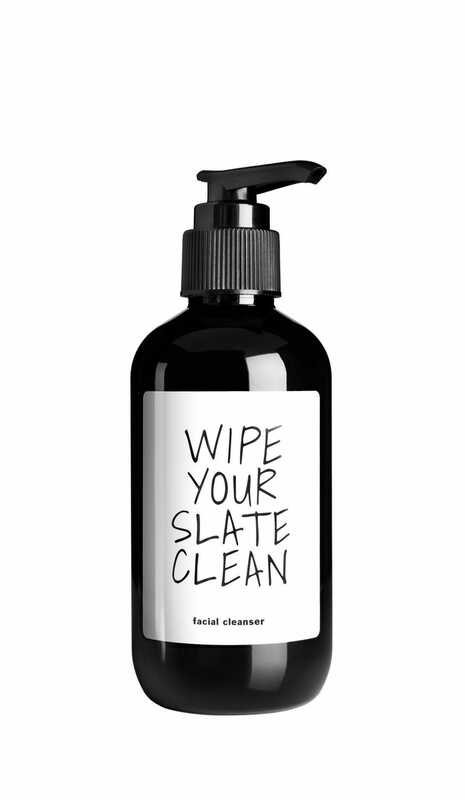 Facial Cleanser by Doers of London: Washing away city pollution, this facial cleanser comes highly recommended. There are tons of advantages with this product, not only does it balance the sebum and oil levels, it gently exfoliates and softens the skin. What’s more, all their products are natural, approved by the vegan society and cruelty-free international. 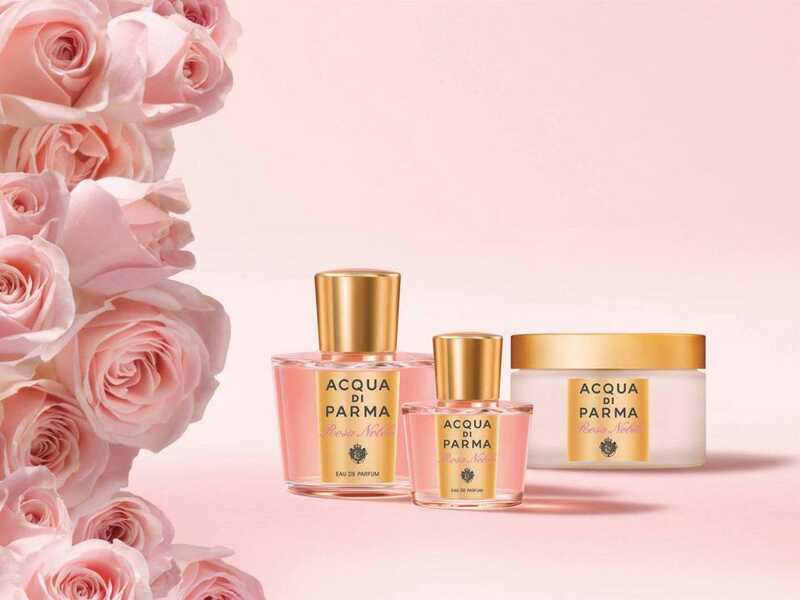 Rosa Nobile Body Cream by Acqua di Parma: Nourish the skin with this rich, lightweight body cream, it’ll leave the skin feeling super smooth and velvety, with an elegant scent that comes with Acqua di Parma. Pomelo A Fragrance Paintbrush Gel by Jo Loves: Created by Jo Malone CBE, this innovative paint on gel fragrance allows you to apply or top up your favorite scent with its quick-drying gel formula. The Pomelo edition will transport you right to summer. 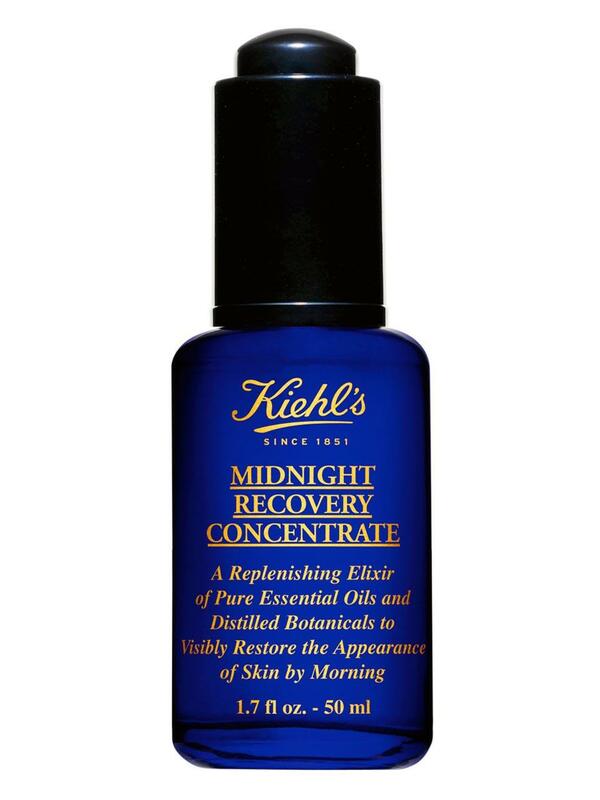 Midnight Recovery Concentrate by Kiehl’s: Use this at night as a replenishing facial oil. It’s filled with distilled botanicals that visibly restores the appearance of skin by morning. 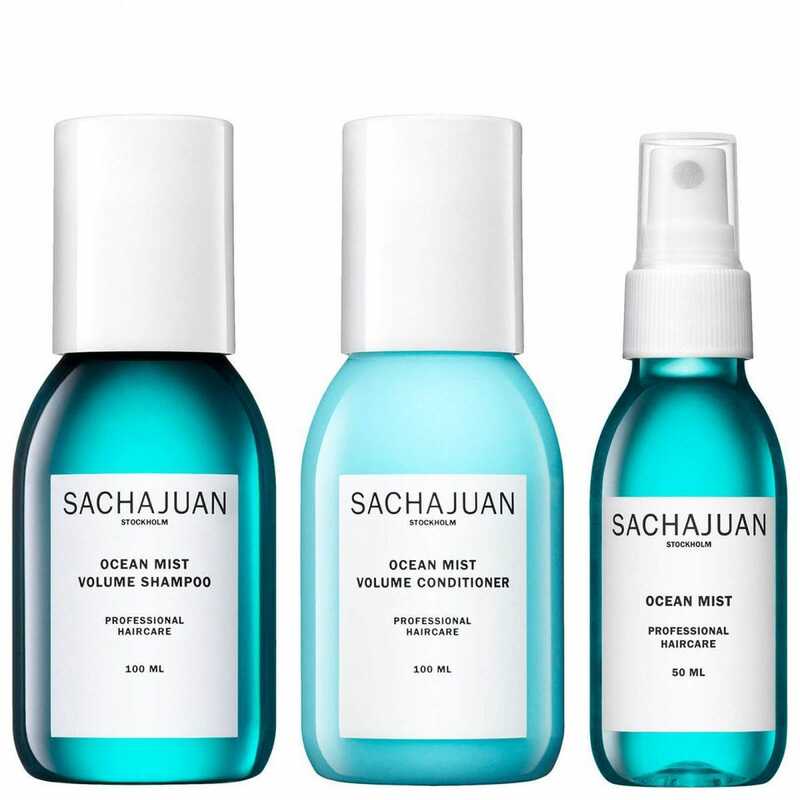 Ocean Mist Collection by SachaJuan: Book a holiday and buy some beachy products from experts SachaJuan to banish the January blues. 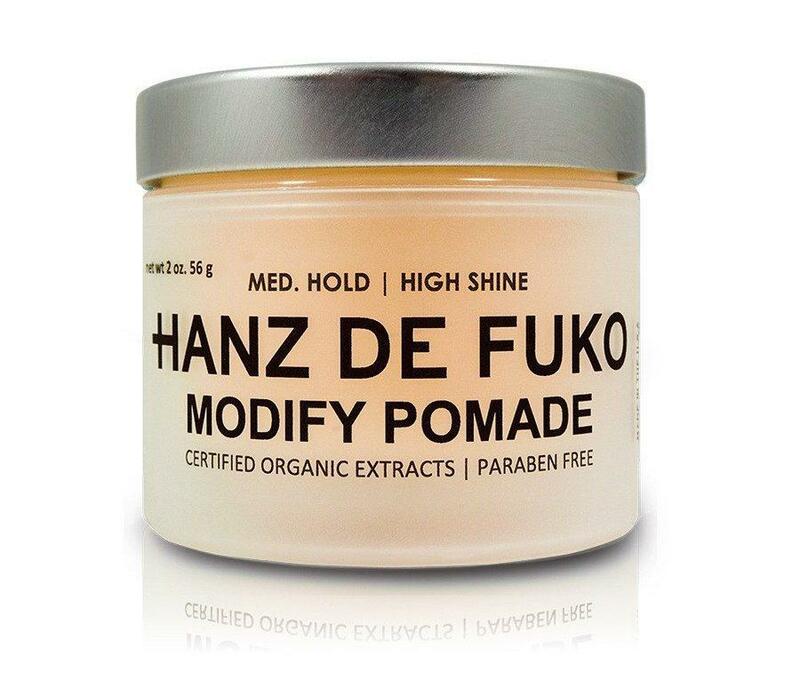 This trio of haircare products will volumize and boost your hair to give plenty of texture. 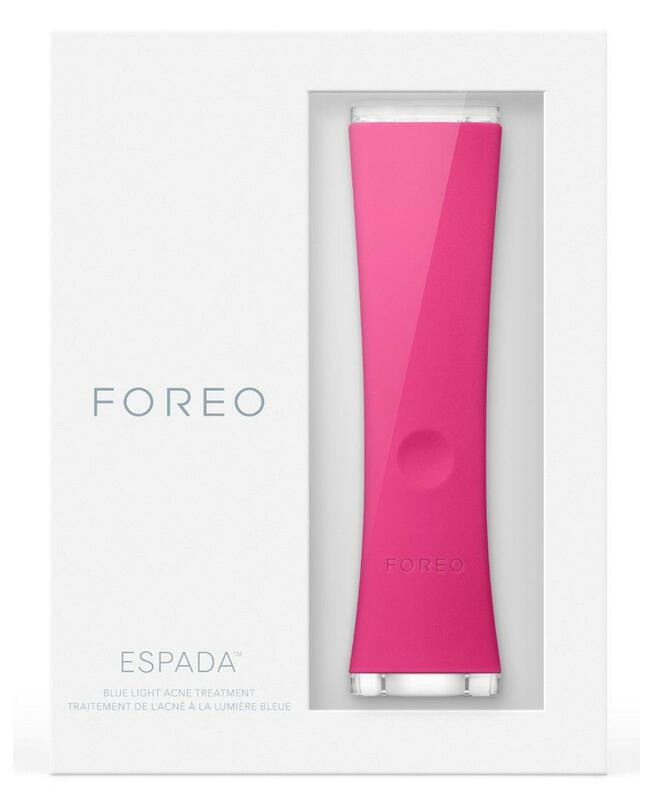 Blue Light Blemish Treatment Pink by FOREO: Try this beauty gadget from beauty tech leaders, FOREO if your skin is susceptible to breakouts. The blue light combined with the laser-precision targets acne-causing bacteria to blast blemishes. 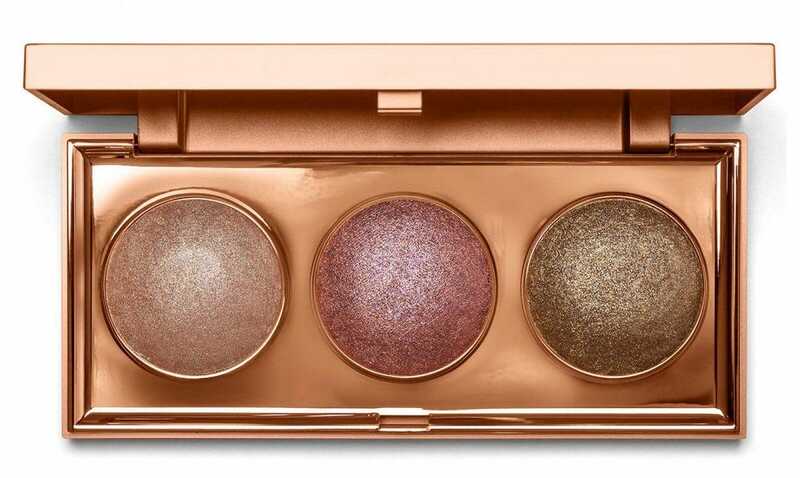 Bright Heaven’s Dew Palette by Stila: Beauty brand Stila know that you can never have too many highlighters and so, they’ve come out with their trio kit. The three shades are infused with light-diffusing particles for a radiant, luminous finish. Apply to the high points of your face, including brow bones, cheekbones, the center of the nose and inner corners of the eye. 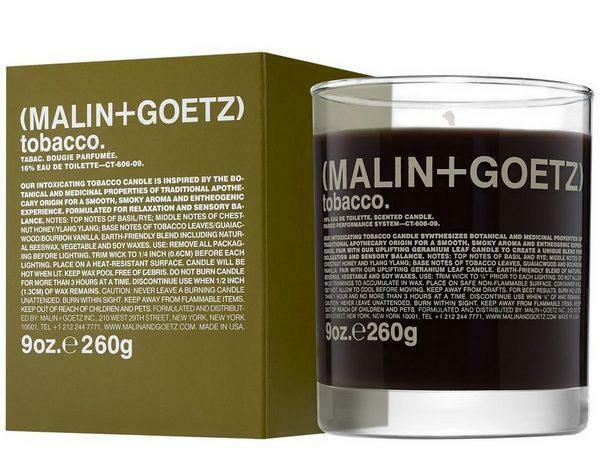 Tobacco Candle by MALIN+GOETZ: The Tobacco Candle features an earth-friendly, natural blend of beeswax, vegetable, and soy waxes, offering a cleaner and better burn. A deep scent, there’s notes of rye, chestnut honey, and ylang-ylang, as well as tobacco leaves and bourbon vanilla. Delicious and very much a unisex fragrance. t” inspired hairstyles, or classic sleek looks. Edwardian Bouquet Bath Essence by Floris of London: Highly concentrated, this is a perfume for the bath with skin softening properties to leave skin smooth and lightly scented in a woody, floral fragrance. 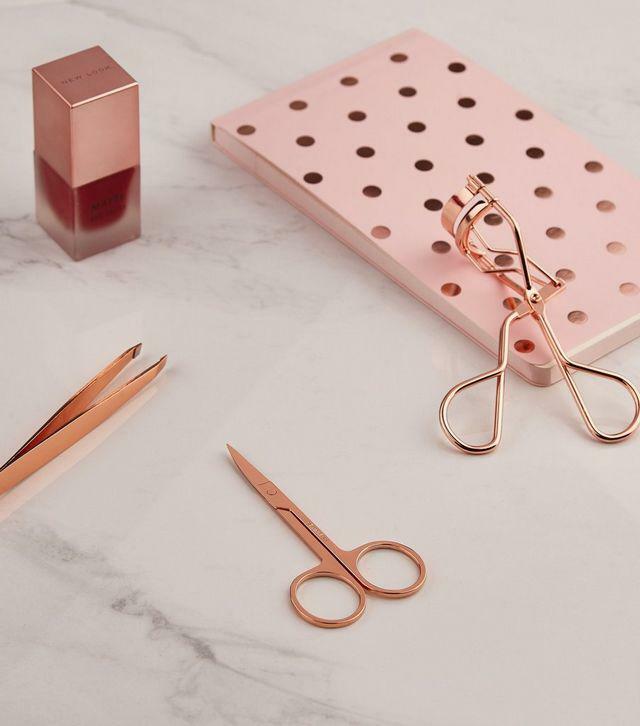 3 Pack Rose Gold Eye Tool Set by New Look: One handy little kit, it is made up of eyelash curlers, mini scissors and tweezers all in a beautiful rose gold shade.